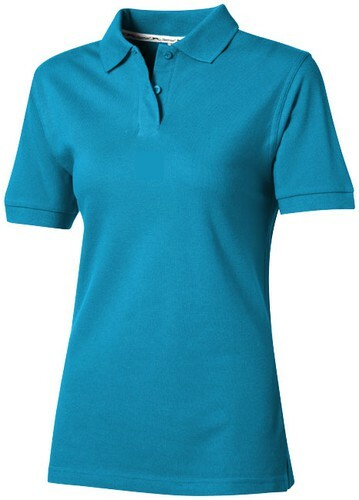 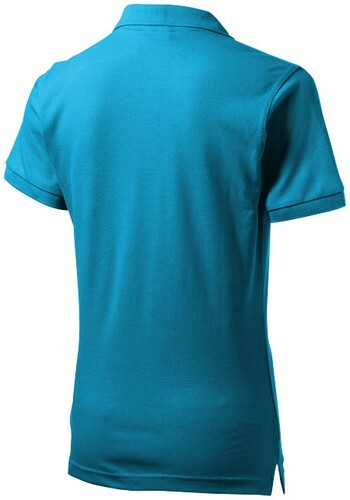 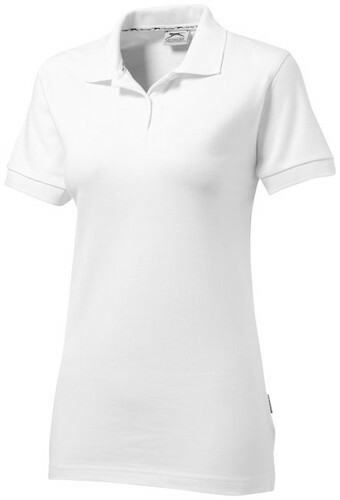 Forehand short sleeve ladies polo. Relaxed Fit.1x1 flat knit rib collar and cuffs. 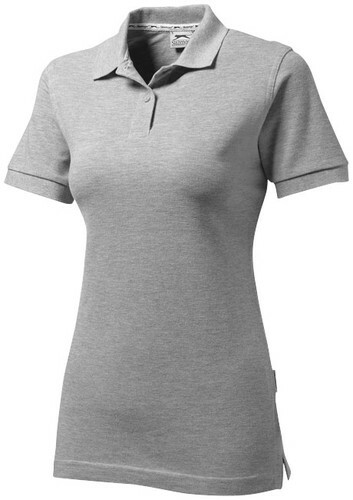 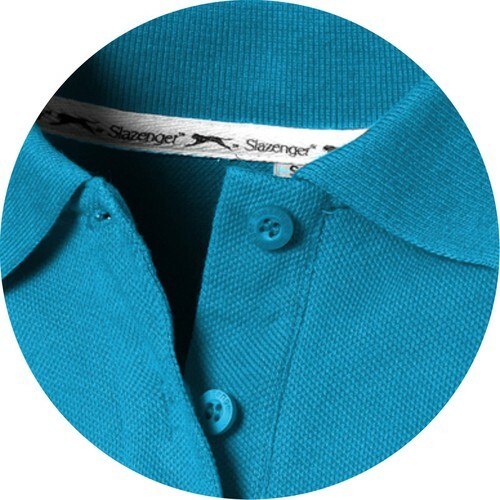 Ladies and Kids polo have side slits.